Scraplovers meets the 4th Saturday of each month. Next class meets on April 27, from 10-noon. Susan Kangas has run an incredible program for 8 years and has found it time to take a break. She has done and amazing job inspiring hundreds of you to pull your scraps out of your stash and inspire you with hundreds of projects. She has turned over the program to Talei who will put her spin on your stash. Scraplovers will keep with the same schedule as in the past. The demo style class will continue on the fourth Saturday of each month for 10 months. 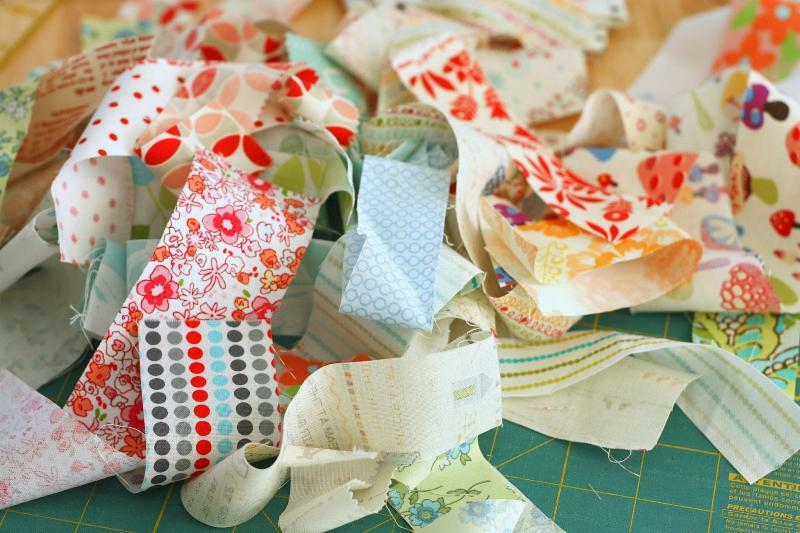 Come join us for a new adventure in using stash/scrap the we just cannot part with. Projects will range from quilts to pin cushions and more. Ideas galore and surprises to come. Annual Class Fee: $40.00 Please call or stop in to register for class. If you missed the first class no problem…. Talei has the handouts ready for you to pick up at the next class.